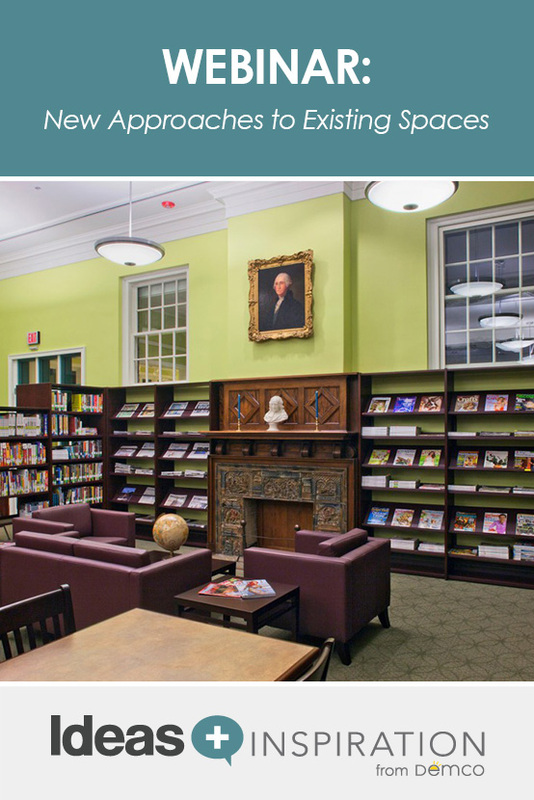 In this Demco-sponsored webcast, Dan Meehan from HBM Architects joins Janet Nelson, Demco’s Director of Library Markets, to discuss approaches and ideas for refreshing your library space. Many libraries find themselves in a position where they need to address new carpeting or furniture, shelving layouts that are not working, inefficient staff desks, challenging sight lines, changing technology or just want to change their user experience — all on a limited budget. This is an opportunity to take a fresh look at how to support your vision for the future and better position your library to meet those needs. The approaches and ideas discussed in this session apply to public, academic and school libraries and can be used for specific areas in your library or the entire building. Carpeting upgrades: do you really want to put everything back in the same place? Dan Meehan is a founding principal of HBM Architects; a national design firm focused on exploring new ideas to shape libraries as they change and evolve. Dan directs the collaborative process HBM uses to help libraries position themselves for the future and has extensive experience with all phases of library planning and design. 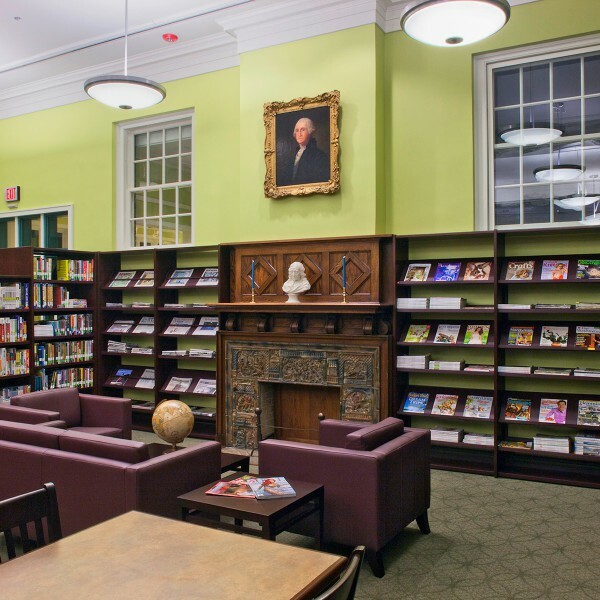 He has helped many libraries redefine and re-imagine their spaces and is currently working with multiple clients to refresh and re-purpose their existing library buildings. I was trying to watch the webcast “New Approaches to Exiting Spaces”. There were slides missing and not following along with your guest speaker. Is there a way you can fix that?